The Global Climate Index ranks asset owners, such as insurance companies, pension funds and super funds, on how they manage climate-risk in their investment portfolios. We pride ourselves on being a fund that operates responsibly for the environment and our community, and are grateful to have been recognised for our responsible investment on a global scale. We received an AA rating in the index, putting us in the leading top 6% of asset owners in the world when it comes to managing climate risk and the top four responsible asset owners in Australia. 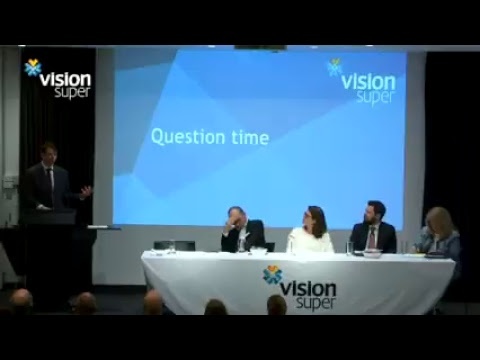 As a member of Vision Super, your super is invested in a range of responsible assets such as sustainable infrastructure and healthcare. Our international and Australian share portfolios are managed to low-carbon benchmarks and we actively practice our shareholder vote to ensure the companies we invest in are working to minimise their impact on the planet. To see the full AODP Global Climate Index, head to the AODP website here. 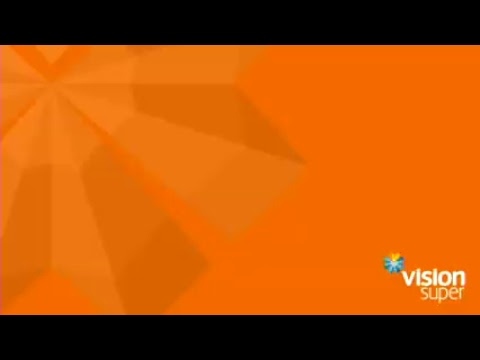 To learn more about our sustainable investment and operations, go to www.visionsuper.com.au/sustain.